20 Wedding Cakes You’ll Absolutely Love! 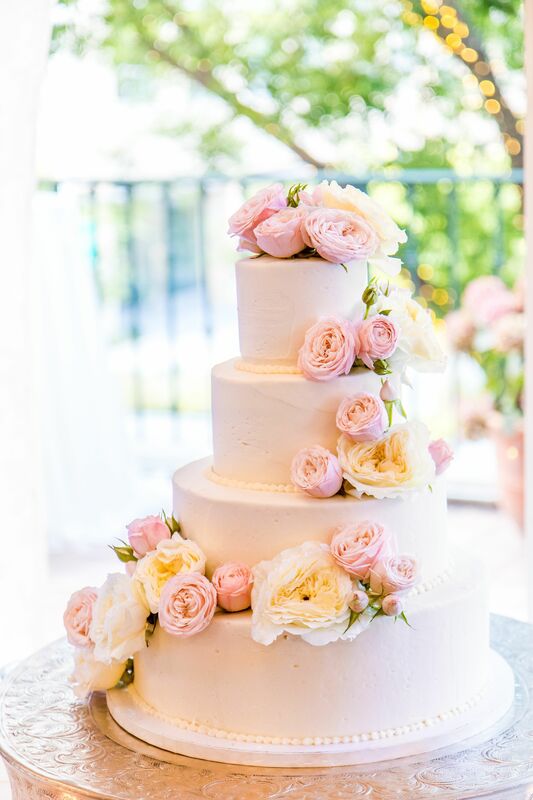 Add a bit of glamour to your special day with a gorgeous wedding cake that your guests will love! Although, we must admit, these cakes are almost too pretty to eat. 2. 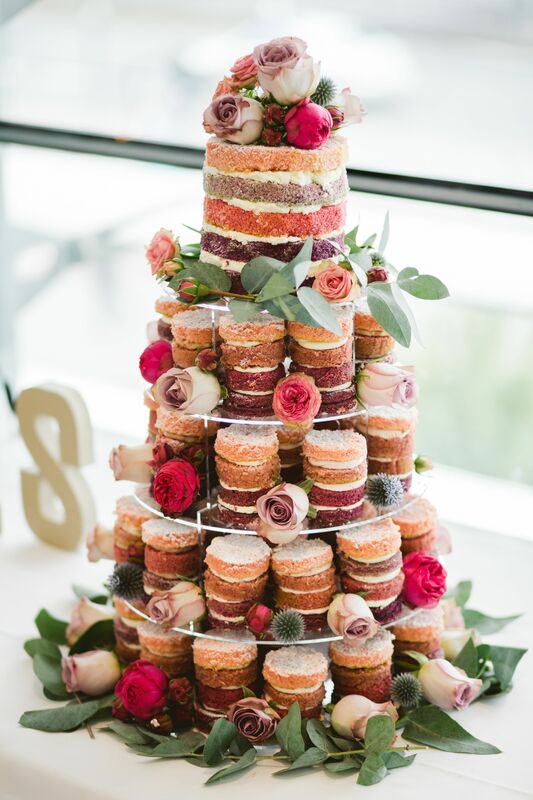 Not only does this wedding cake from Kelly’s Little Cakery look delicious, it’s also upside down! A delicious delight for your guests to enjoy. 4. This simple sponge cake, also known as a naked cake, comes embellished with juicy berries and other edible treats. 5. 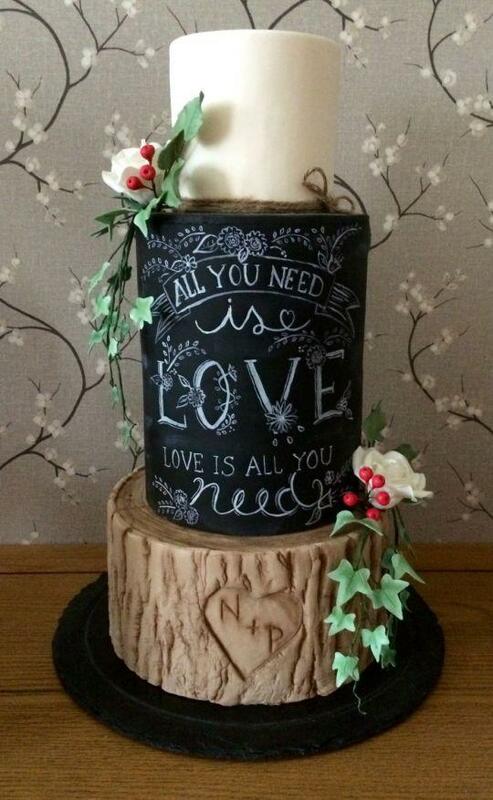 This beautiful creation is from Nevie Pie Cakes who specialise in hand painting wedding cakes. This means that each cake is totally unique. 6. 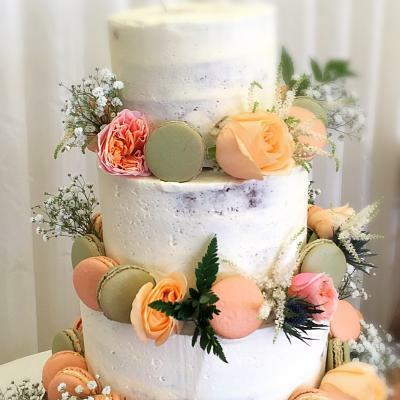 It’s no wonder that hand painted cakes are all the rage, with the endless list of possible designs, you can have your wedding cake exactly the way you want it. another beauty from Nevie Pie Cakes. 8. This is the perfect cake if you’re planning on having a pastel colour scheme. 10. If one cake isn’t enough, why not have a trio of deserts for your guests to enjoy like this trio from Candytuft Cakes. 11. This simple iced cake looks stunning with the contrasting colours of all the beautiful decorations. 13. Having a themed wedding? We love this ‘Game of Thrones’ inspired wedding cake by Candytuft Cakes. 14. Have you ever carved your names in a tree? We absolutely love this wedding cake from Carries Cakes. 15. 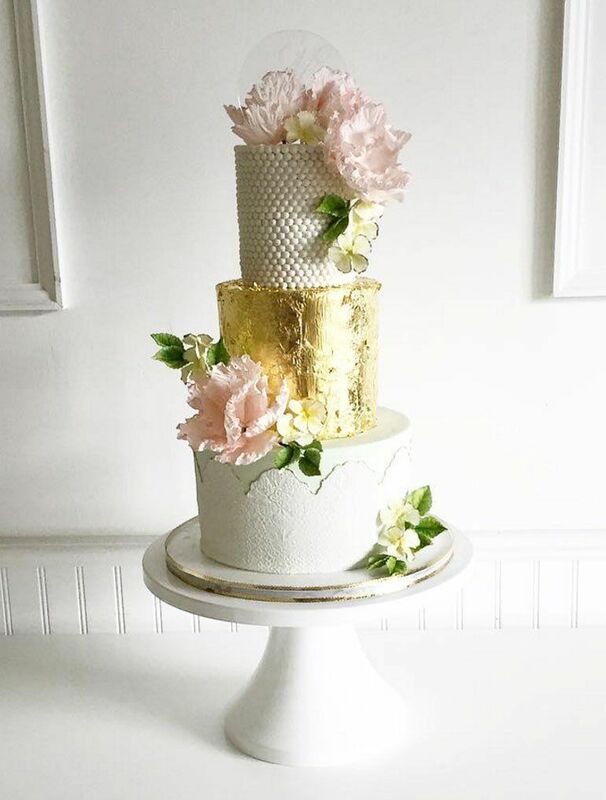 This wedding cake from Jenna Rae Cakes has it all and we absolutely love how each layer is so different in shape and size. 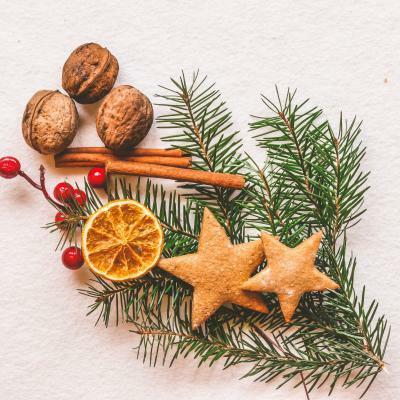 The first layer is a hexagon and is bursting with colour, the second layer is an oblong shape and is very traditional and the third layer is round and covered in edible glitter. 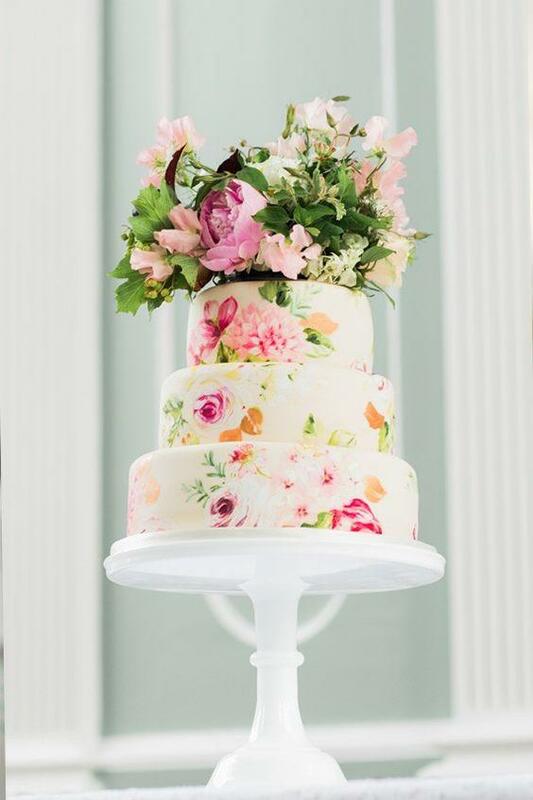 This is certainly a show stopper of a wedding cake! 16. 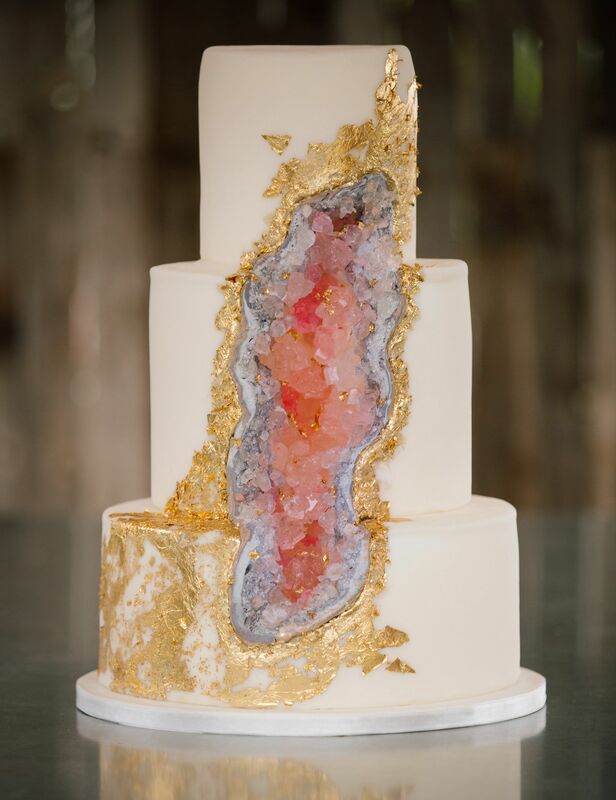 We love how this wedding cake, from Carries Cakes is inspired by the beauty of nature and resembles a precious rock. 1. 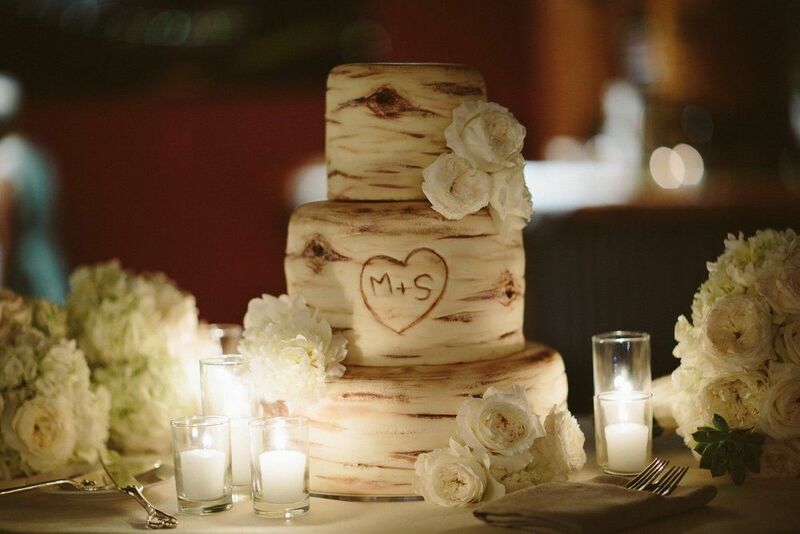 This wedding cake from Daisychain’s Cakes is perfect for a rustic themed wedding. We love how it resembles a chalk board and how you can write whatever you like on it. What a genius idea? 18. We’ve already showed you a variety of hand painted cakes but this cake from Carries Cakes steps it up a gear. Perfect for a fairy tale themed wedding! 20. Believe it or not, it is possible to have a glitter themed wedding and have everything sparkle on your special day. 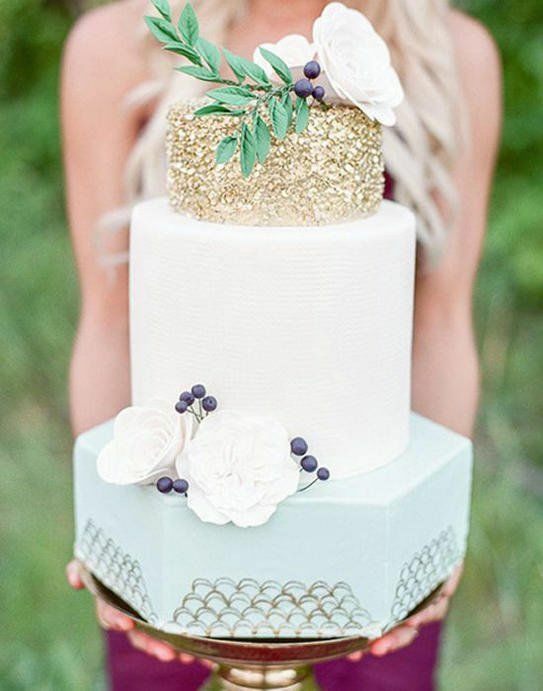 This cake from Jenna Rae Cakes would work perfectly if you were thinking about adding some glitz and glamour! So, if you’re after a cake that’s bound to impress, one of these delicious deserts will definitely go down a treat with your guests. For even more wedding inspiration, like us on Facebook or follow us on Pinterest. You’ll find everything from wedding dresses to wedding venues and so much more!